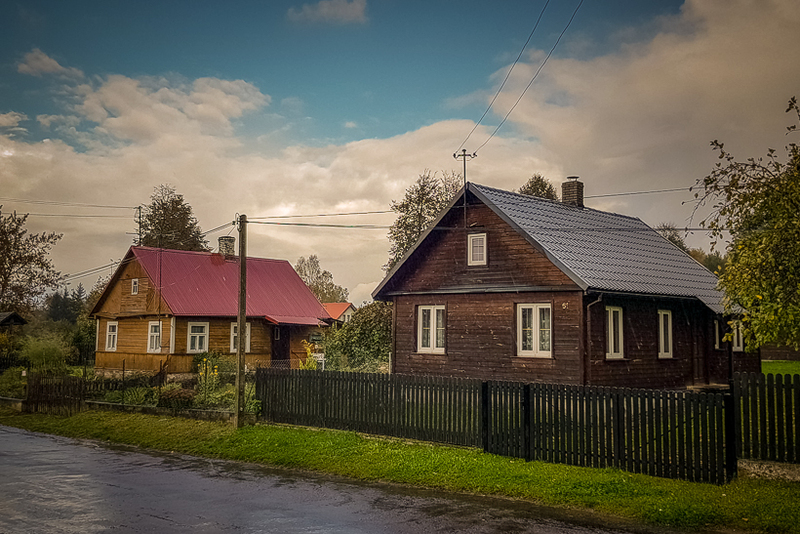 It all started when Dżenneta and Mirosław Bogdanowicz decided to open their home and invite tourists and travellers to stay there, while they were passing through the village of Kruszyniany in the east of Poland, just a few kilometres from the Belarusian border. 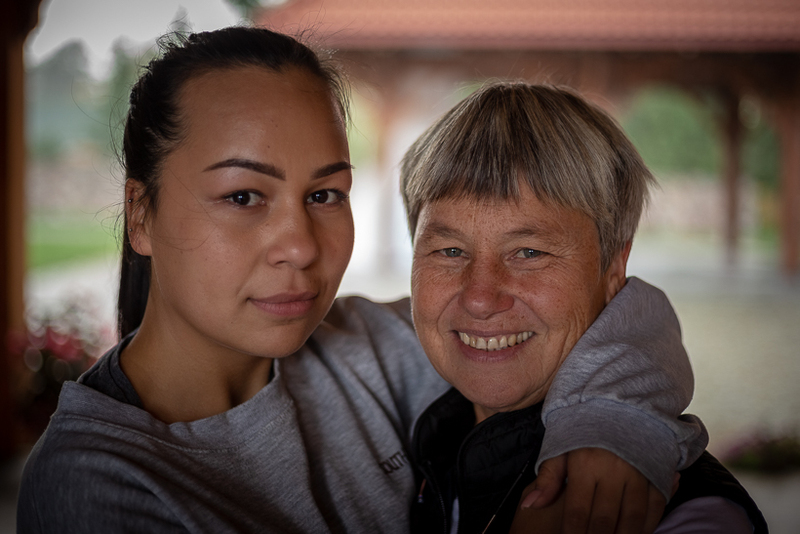 Dżenneta Bogdanowicz, who now runs Tatarska Jurta (Tatar yurt), a homestay and restaurant remembers the beginnings: “It wasn’t like this 17 years ago, the village wasn’t a tourist attraction and visitors came to stay here. It was the opposite, with rundown houses and dilapidated roofs, the village was poor and depopulated”. The image that welcomes visitors to the Tatar village of Kruszyniany today is quite different. Perfectly trimmed gardens, well-kept homes and plenty of rooms for tourists to rent, not mentioning the main attractions: a mosque, mizar (muslim cemetary), Tatar culture centre and museum, as well as an orthodox church. Before the war, Kruszyniany’s population was a mix of muslim, orthodox, catholic and jew. “Our guests would come and seat with us in the orchard, drinking coffee. We would talk for so long, the guests would get hungry, so I would offer a meal. The eastern hospitality is very distinctive here, the guest cannot leave hungry. We didn’t plan to feed people, we just wanted to present our Tatar community through our family, our home and us,” she adds. 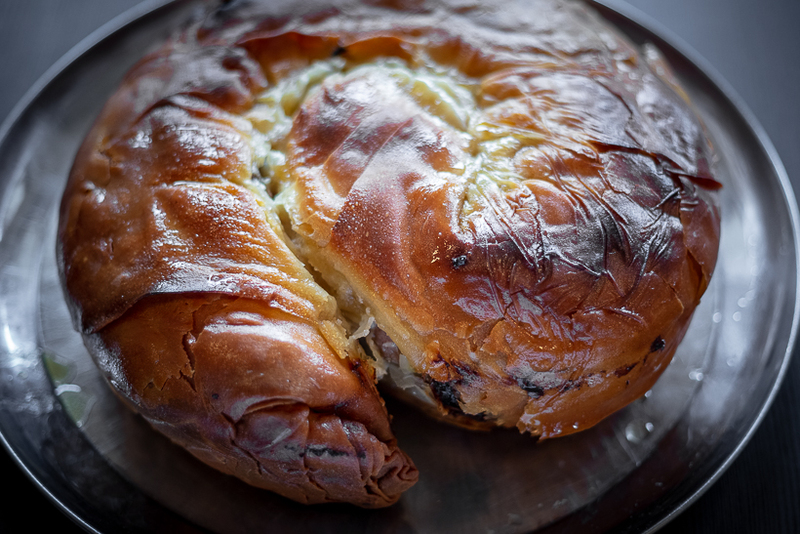 With the growing number of visitors wanting to visit the mosque, taste Tatar dishes and learn about their culture, the community focused on preserving their traditions, memorabilia and past. This renaissance of Tatar culture in Poland may be recent, but their presence in this area most certainly is not. First Tatars, known as Lipka Tatars settled in the then Grand Duchy of Lithuania, which later became part of the Polish-Lithuanian Commonwealth in the 14th century. A contingent of Tatars fought on the Polish side in the great Battle of Grunwald in 1410. Tatars settled in the areas of what is now Belarus and Lithuania. Many of the families, already distinguished or even boasting the mirza title, were ennobled by the Polish kings for their military prowess and achievements. In 1683, during King Jan III Sobieski’s Vienna Campaign a Tatar light cavalry company took part in breaking the siege of Vienna. A few weeks after the victory, the king almost lost his life during the disastrous Battle of Parkany, if it wasn’t for the Tatar Colonel Samuel Mirza Krzeczowski. As a reward, the Tatars were given land in the villages of Kruszyniany, Nietupa, Łużany and others. Since then, Tatars have participated in all the wars the Polish state has been involved in, fighting for their homeland. Bogdanowicz said: “Now we live in times when, because we are Muslim, we have to explain ourselves. We have to speak about the achievements of our ancestors, to prove that we are Poles with the same rights, we have always been so. 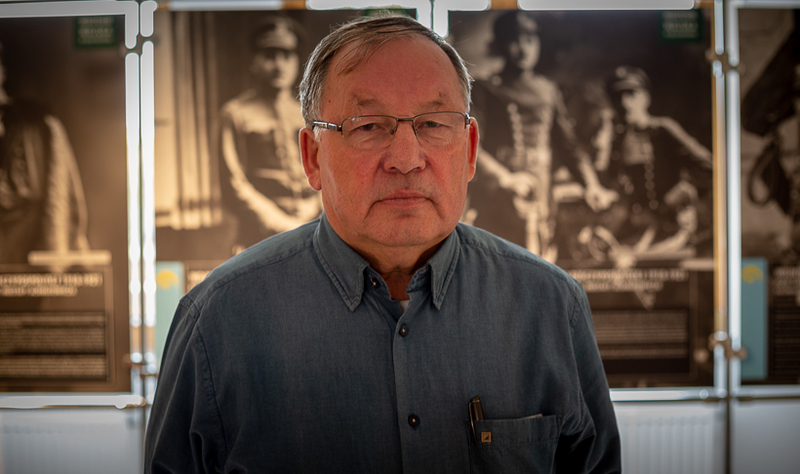 We fought for Poland, lost life and land for participating in the January and November Uprisings [of 1863 and 1830], Tatars were executed in Katyń, my own grandfather followed the whole road with General Anders and fought for England”. Talkowski is leading the Muslim Community in the village. 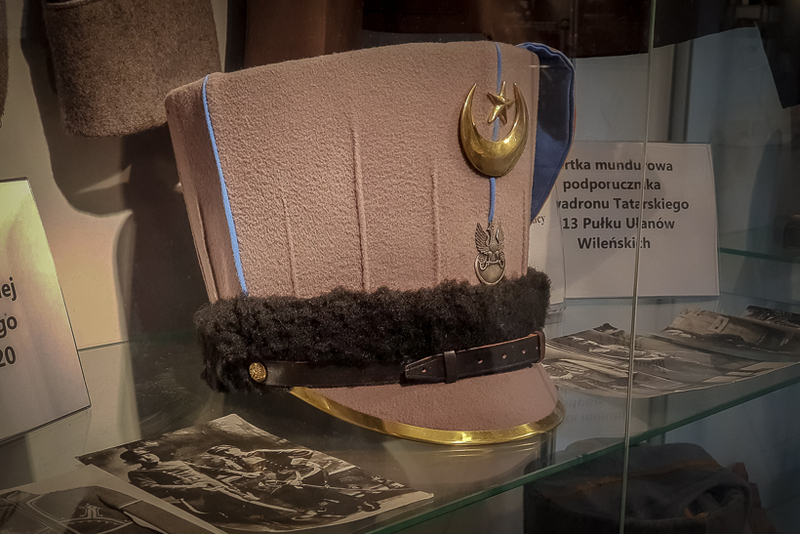 There are about 10 similar organizations in Poland, where in 2011 around 2000 people declared to be Tatar. He is responsible for the newly built Tatar Cultural Centre, which houses a museum, a special room dedicated to religious acts such as weddings, funerals and azans (naming ceremony). Talkowski mentioned: “Now we have a very active foundation, the Tatar Cultural Association, which creates a very good atmosphere for the whole community. They educate, have a dancing and singing group and work on developing all aspects – research, culture and religion”. 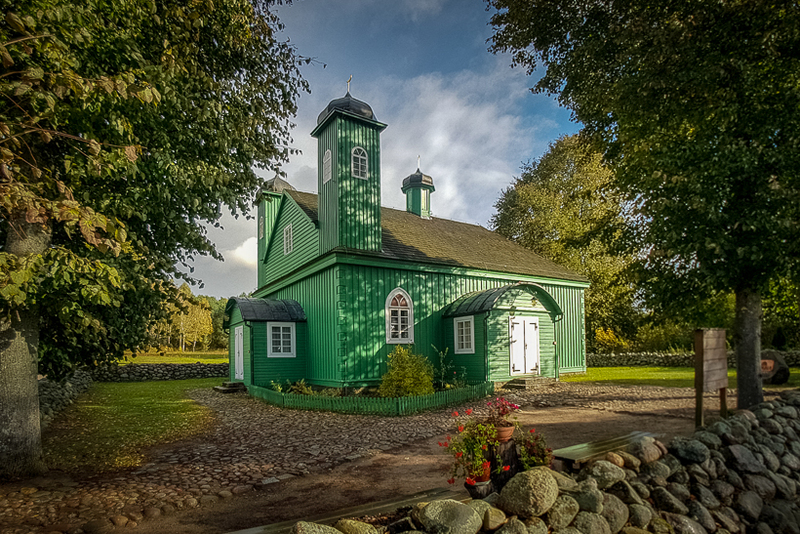 The religious life in Kruszyniany is centred around the mosque, the current one having been built in 1795. 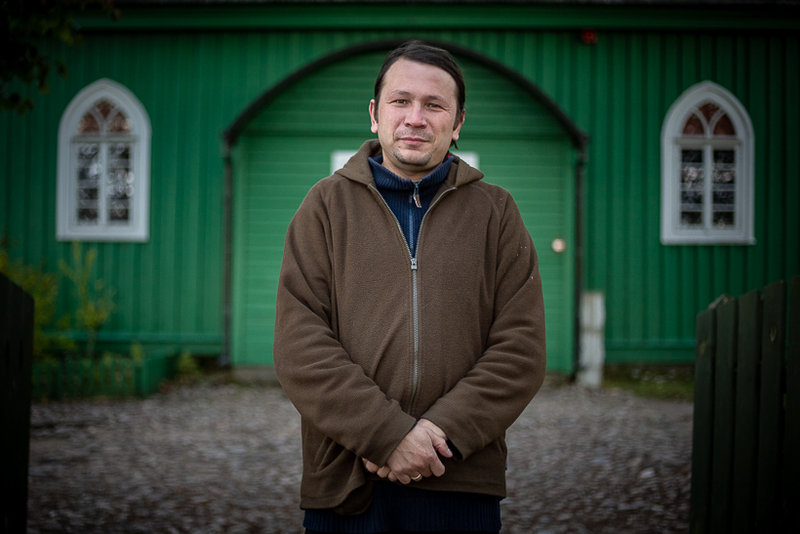 Dżemil Gembicki, a local Tatar, is the mosque’s guardian and guide. Outside of the season he answers every call, to show around the visitors and retell the story of Polish Tatars and their customs, even if this means leaving his catholic wife waiting with dinner. 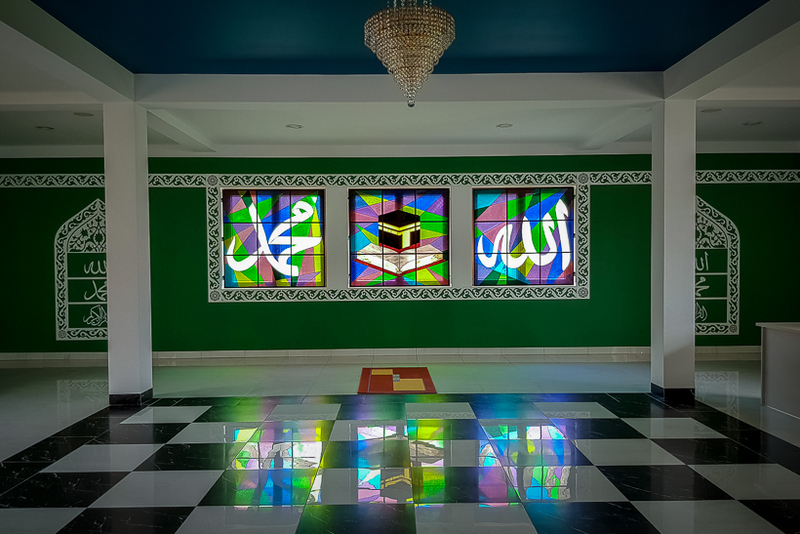 Gembicki said: “The mosque is unique, because from the outside it resembles a Christian temple. A Tatar was a soldier, so he didn’t know how to build. He asked the locals to do the job and they, as the chronicles say, ‘did the work as heaven and Polish tradition dictate’. 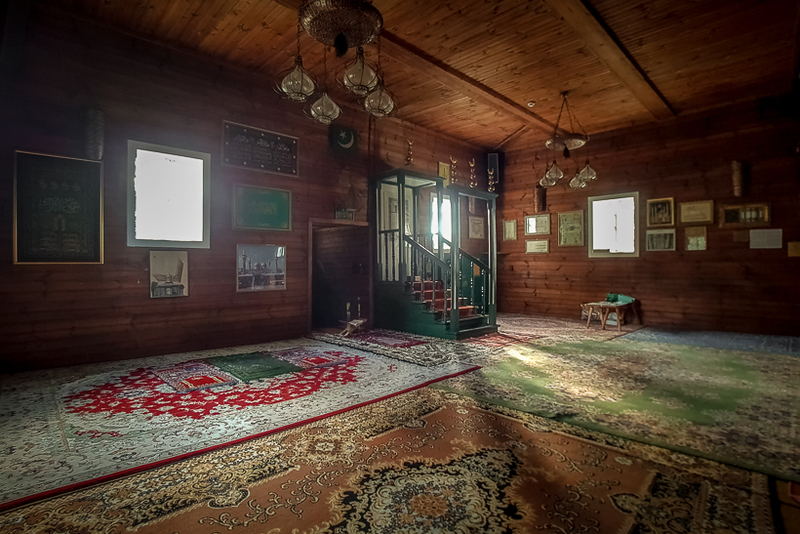 “ The mosque is warm and welcoming, unlike some temples - wooden and cosy, with the floor covered snug with carpets. The prayers aren’t held every Friday, only when the Imam comes from Białystok. “Our Imams were educated in different places, some in Saudi Arabia, some in Sudan, ours was educated in France. But I have to say, that usually an imam is the person in the community, who has the most extensive knowledge of Koran. “During the communist times, to be honest, there was no possibility to attend proper schools. So in the generation of our grandparents, the imams were sort of home-grown, with father teaching the son how to practice religion and celebrate holidays”, explains Gembicki. Thanks to the appreciation of the Tatar culture the village is thriving. The Tatar traditions have caught on with the younger members, who are eager to be part of the cultural activities and attend religious courses. To promote the Tatar traditions, a festival called Sabantuy is celebrated at the beginning of August. A Tatar holiday imported recently from Tatarstan, it is an occasion to integrate the community not just from Poland, but Lithuania, Belrus and other countries as well. It is also a great way to show the Tatars’ uniqueness to guests and tourists. The programme includes music, dancing, singing, horse riding, culinary contests and enormous amounts of food. A new addition is the reenactment of King Jan III Sobieski giving Tatars the right to settle in Kruszyniany. In May this year, tragedy struck. Just when Tatarska Jurta was about to start its season during the first long weekend, the wooden house of the Bogdanowicz family was completely burnt down. 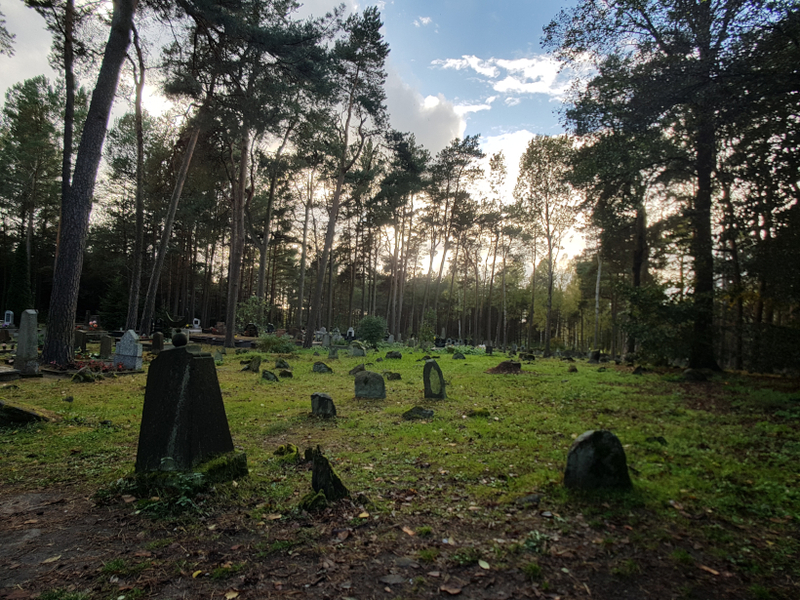 Their life’s work, a place where the Bogdanowicz family received their land from King Jan II Sobieski and the place which became a second home to so many visitors was gone. The reaction of the community and not just the Muslim one was instantaneous. Help came from every side, including the guests of the Yurt, who saw the value of the open warm Tatar home Bogdanowicz family created. Now, Dżenneta with her daughters are running a restaurant in the space provided by the Muslim Community Centre, working hard to rebuild their lives. “When I was crying after the fire, we were left with nothing, since we earn only in the summer during the season, I asked what will we do now? And my children answered: ‘we will cook mum, we will cook’“.